The pop singer is known for her love for glitter and the little experiments she keeps doing to add it to her makeup. 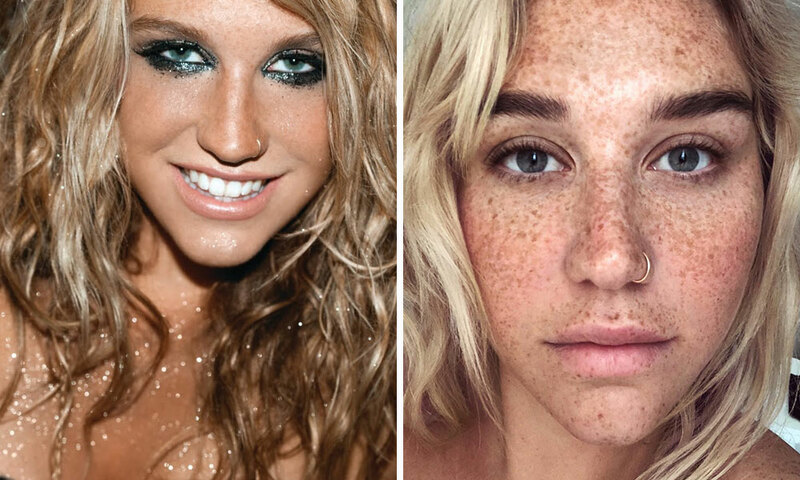 Underneath all that shimmer, Kesha has the prettiest set of freckles, which she's vowed to embrace in 2019. 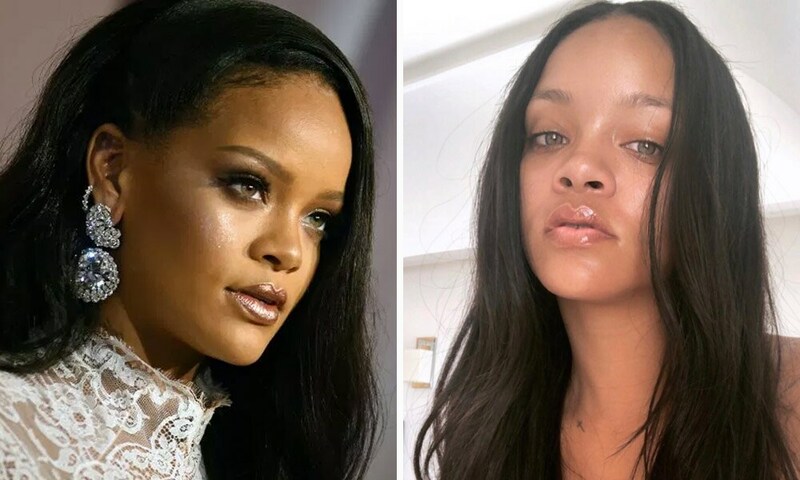 "This year my resolution is to love myself... just as I am, all fucked up and imperfect and whatever else," recently she wrote on Insta "And to let my freckles live." Known for her distinctive and versatile voice, as well as her fashionable appearance, Rihanna is an inspiration to girls across the globe. 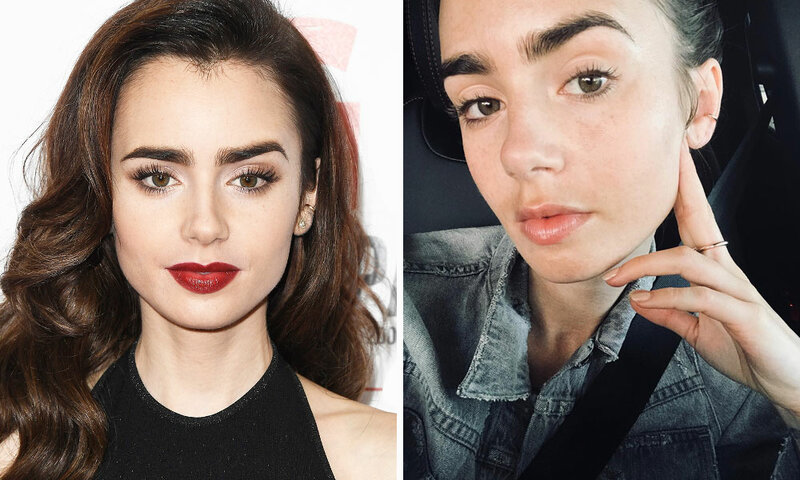 Although known for her dramatic and daring looks, her no makeup look is what dreams are made of. Gal Gadot has been making hearts skip a beat as Amazonian beauty Diana Prince. 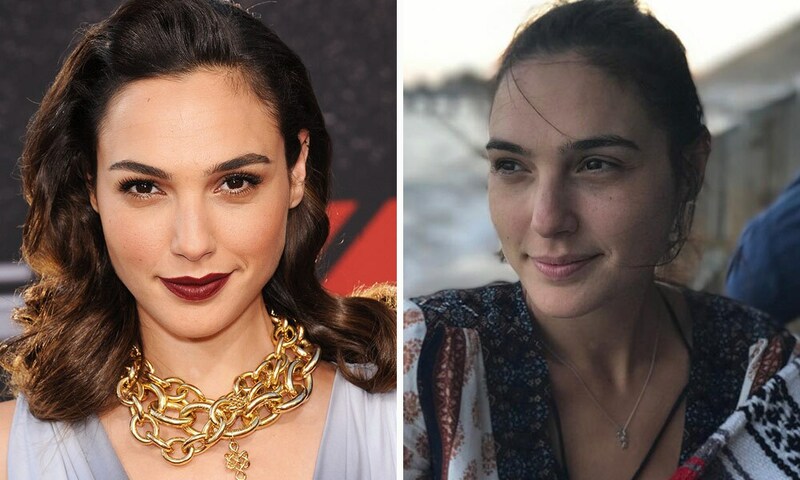 The wonder woman goes bare-faced and beautiful while travelling in her makeup free selfie, proving that sometimes, being human is the most superhuman feat of all. 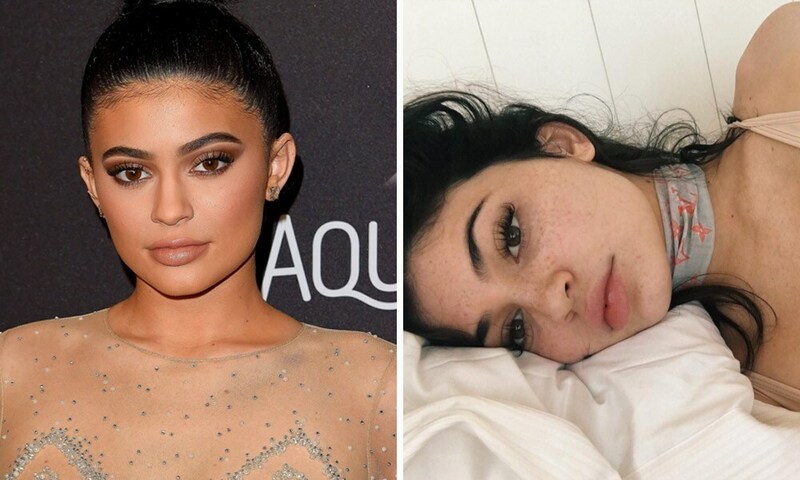 If there’s one celebrity who constantly dishes up some of the best makeup inspiration time and time again, it’s definitely Kylie Jenner. But when she’s at home and off the grid, you can bet she’s basking in her post-facial, no-makeup look. Sure, she makes every red carpet worth watching for her style and look. 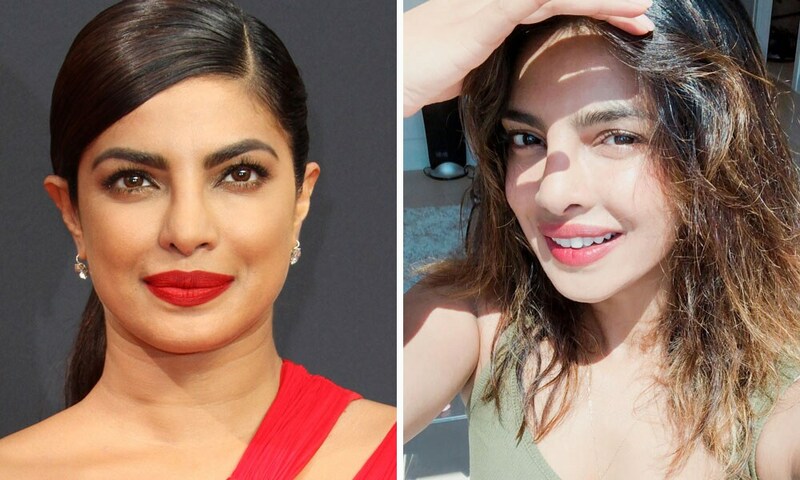 The actress traded in makeup for natural sunlight in a fresh-faced selfie she posted on social media. 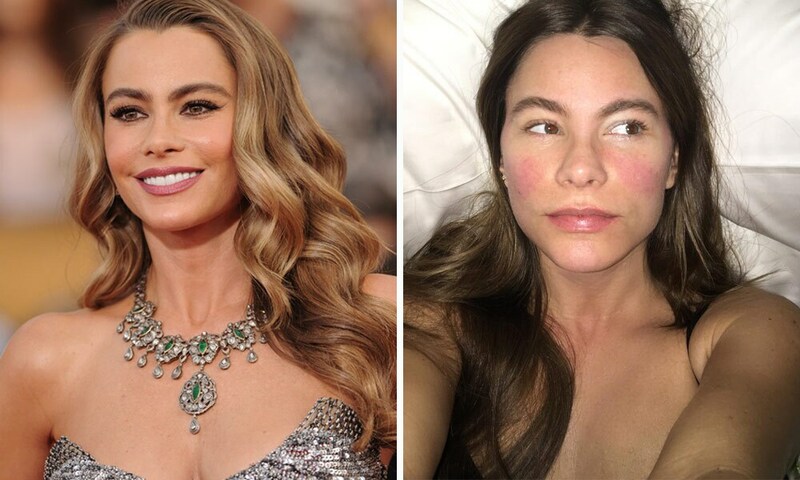 The actress is known for going all-out on the red carpet. Soft curls, bold lips, false lashes are known to be signature style! What's even better, though, is how she strips down from the glam and goes bare faced on Instagram.